and Room EBS 101 ... Click here for Maps. 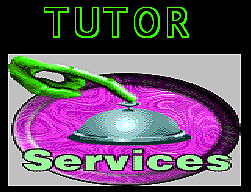 (All tutors speak English, but some can also tutor in other languages). The Computers are NOT for general student use. Computers are for the Tutors to use as teaching aids.